An 11-year-old boy was not having it when a stranger hopped into his father’s car and drove off, fighting off the suspect and forcing the man to flee. According to NBC Connecticut, the incident occurred Saturday morning around 8:30 at a McDonald’s in Hartford. The boy’s father had left him in the running vehicle while he ran into the fast-food restaurant. As the boy was waiting, authorities say, 44-year-old Edward Asberry got into the driver’s seat and drove off. 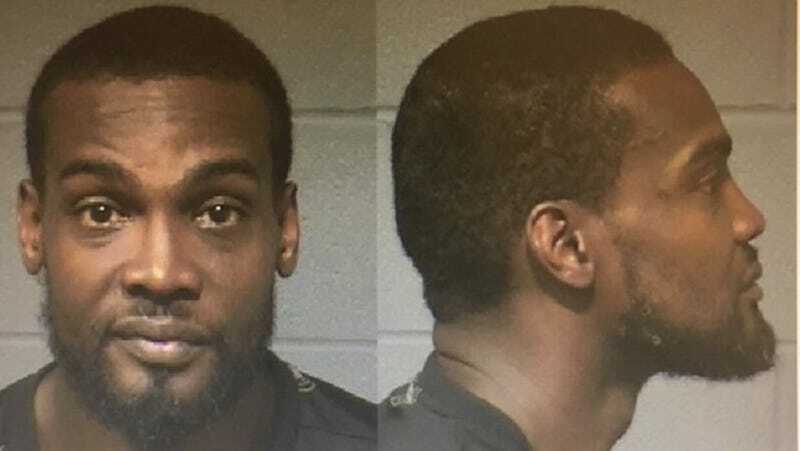 Police say that the boy, realizing that Asberry was not his father, leaped into action, physically attacking Asberry until the man stopped the car and ran away. Asberry managed to swipe a book bag from inside the vehicle before fleeing, police said. However, witnesses were able to help police identify and track down Asberry, and officers soon arrested him and took him into custody. The car was then returned to the boy’s father. No one was injured in the incident. Asberry is facing charges of kidnapping, larceny and risk of injury to a minor.